The Macau Horse Race Co Ltd, which runs Macau Jockey Club, is to get an extension of its horse racing betting concession for a period of 24 years and six months. A condition is that the firm should invest MOP1.5 billion (US$186 million) in improving the facilities at the club venue and increasing non-gaming facilities. So said Macau’s Secretary for Economy and Finance Lionel Leong Vai Tac to reporters at an event on Tuesday. The firm’s rights to run horse racing had been due to expire on February 28. They will now run until August 31, 2042, according to the official. “The investment [of Macau Jockey Club] is to be realised in phases throughout these 24 years. 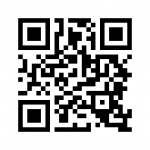 For each of the phases, we’ll examine if they are investing as they have committed to. Only on the condition that the shareholders realise the investments… are we renewing their [concession] term,” Mr Leong told reporters. The Macau Horse Race Co has held the monopoly on horse racing betting since 1978. But the firm – which last made a profit in 2004 – had accumulated losses of more than MOP4 billion as of the end of 2016, according to the firm’s 2016 results, the most recent filed in Macau’s Official Gazette. In August 2017, Macau Jockey Club received a six-month extension for its concession, after it submitted development plans for the club to the Macau government, according to local media reports. 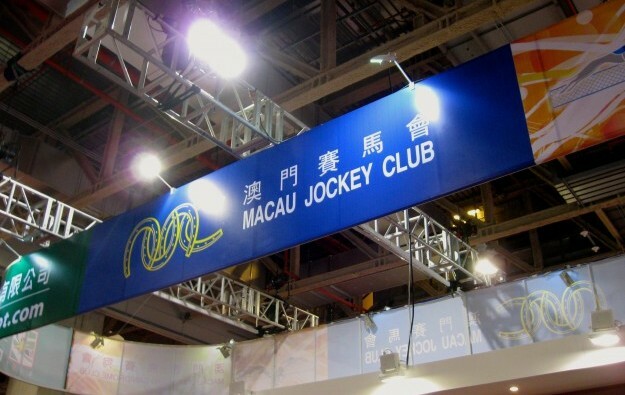 “We hope that with this relatively large investment input that they have pledged, they [Macau Jockey Club] can turn around their business situation as seen previously. 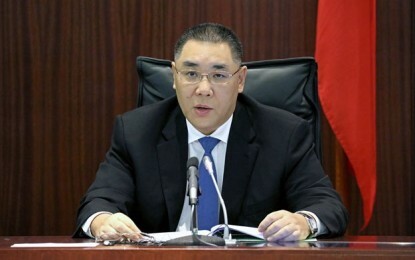 More importantly, their existence can play a positive role towards Macau government’s goal to diversify gaming offerings and non-gaming elements here,” Mr Leong said. Angela Leong On Kei – an executive director of Macau casino operator SJM Holdings Ltd and a Macau legislator – is vice president of the board of Macau Horse Race Co. Within the perimeter of the horse racing facility in Taipa there is a casino licensed by SJM Holdings, which is housed inside the Macau Roosevelt Hotel. Speaking at a separate event to that attended by Lionel Leong, Ms Leong told reporters on Tuesday that the Macau Horse Race Co is investing more than MOP2 billion in increasing non-gaming elements for the horse racing club site – namely a plan to build an equestrian school, a playground, a hotel and a mall. Gross revenue from horse racing betting in Macau dropped by 26.2 percent year-on-year in 2017 to MOP104 million, data from the city’s gaming regulator shows. Betting volumes contracted by 27 percent during the period, to MOP517 million. As of calendar year 2017, horse racing betting accounted for only 0.04 percent of Macau’s overall gross gaming revenue. Most of the aggregate comes from the casino industry. Other non-casino segments are greyhound racing betting; sports betting; and lotteries.